Pyramids are available in OASIS Ideal & SAHARA Floral Foams. Holders & Florettes for weddings. 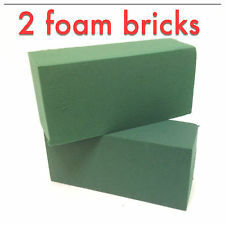 Green sheets and bricks of floral foam in various sizes for fresh flowers. 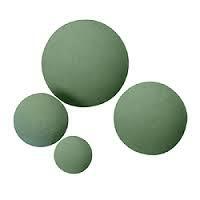 Oasis foam in various shapes to suit any occasion. 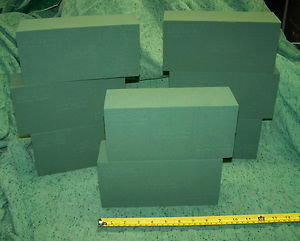 Oasis Bricks, Pyramids and other foam products. Pre-cut shape that is ideal for topiary trees, hanging arrangements and spherical table designs on flat base containers.